The state Board of Fisheries is at the center of two controversies that have brought the attention of fishermen’s associations and a local representative. Kenai Peninsula Fishermen’s Association has called an action alert opposing Gov. Mike Dunleavy’s recent nomination of Judge Karl Johnstone to the seven-member board. Johnstone is a former Superior Court judge and has served as the chair of the Board of Fisheries. The fishermen’s association expressed concern over how Johnstone’s nomination would effect the ratio of sportfishing seats to commercial seats. On the opposite side, the Kenai River Sportsfishing Association is rallying behind Johnstone. If confirmed by a majority of legislators, board members will serve three-year terms. The Board of Fisheries also continues to receive scrutiny over a decision made earlier this year to move the 2020 Board of Fish Upper Cook Inlet Fin Fish meeting. Homer Rep. Sarah Vance announced in a press release Friday that she had launched an inquiry into the move. 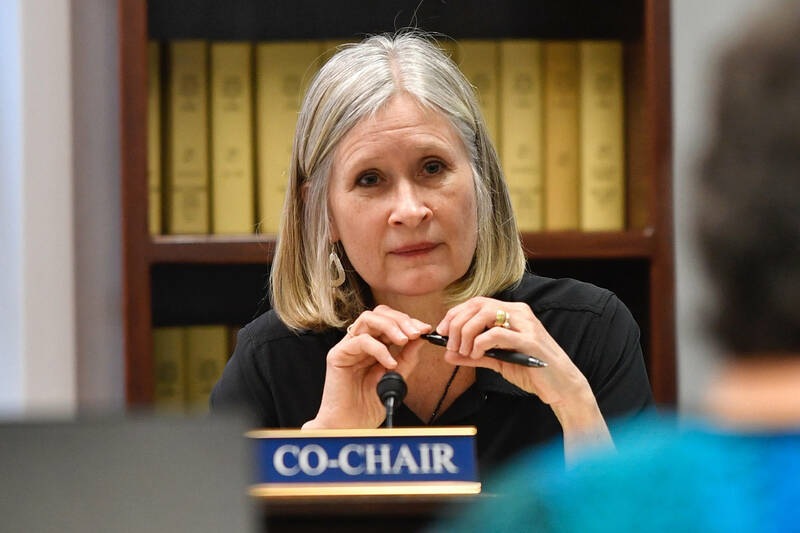 Vance said the decision to launch the inquiry came 10 weeks after she signed onto the Kenai Peninsula delegation’s letter to the Chairman of the Board of Fish, Reed Morisky, questioning the meeting move. Vance’s office filed a public records request with the Department of Fish & Game requesting access to the internal communications and phone records of the chairman and members of the Board of Fish, according to the release.